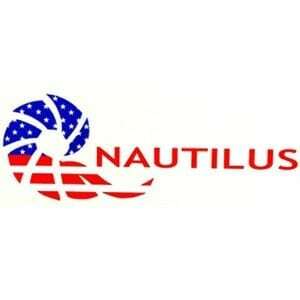 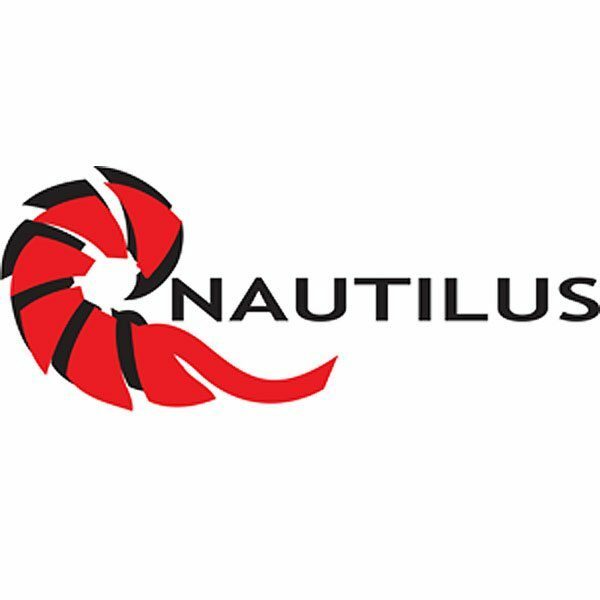 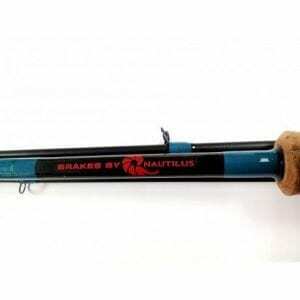 Nautilus Reels “Nautilus Logo” die cut decal. 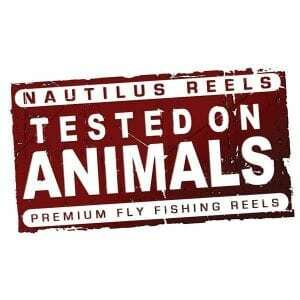 3″x5″ red logo, and carbon fiber shadow and text color outdoor UV Resistant. 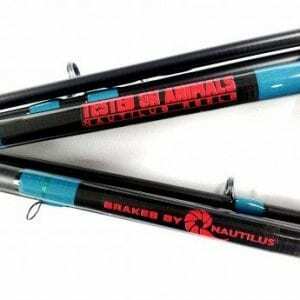 Great for your car, boat, trailer, mail box, striping basket, glass door, etc.